Any kind of business requires its own website to function better in this computer technology-driven world today. In addition, each website should have highly customizable and attractive features. In today’s times, the responsive nature of the themes is more important. This allows the viewer to use the theme on a variety of devices. Compatibility with the e-commerce platforms is an essential feature of all the corporate website themes. We shall discuss some of these themes for your benefit. Ideal for all kinds of business people, the Responsive Business WordPress Theme can adapt to any gadget. The theme has many attractive features like the MotoPress Slider thereby lending a professional touch to the business. Highly customizable, the MotoPress Editor allows for easy management of the web pages. The Parallax effect is an attractive feature of the theme. 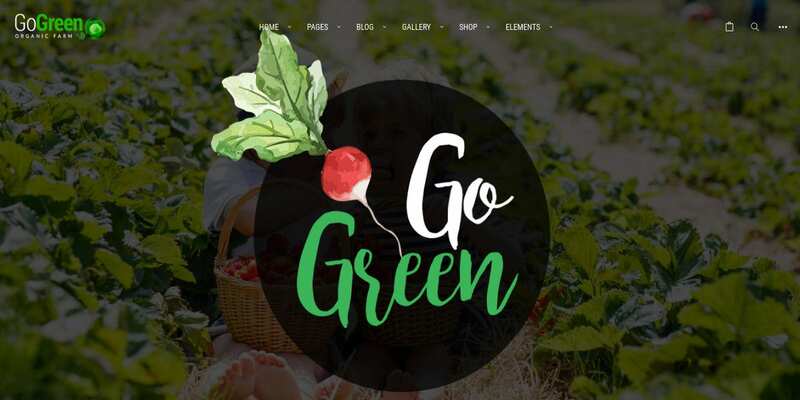 Best suited for the organic farming business and other businesses as well, this theme comes equipped with a modern layout and a beautiful gallery. Easily customizable, the Drag and Drop page building options and the Visual Composer make it easy to construct web pages. You have access to four portfolio gallery layouts as well as five single post layouts. There are many other additional features as well. 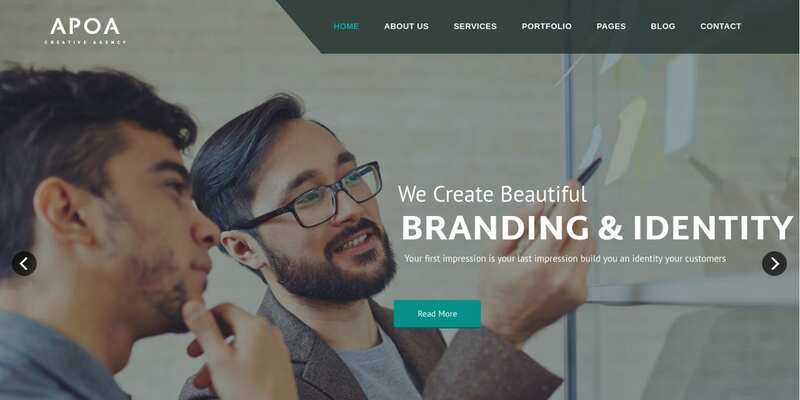 Perfect for various kinds of businesses, the Business Agent WordPress Theme is a highly responsive theme with tremendous retina ready features. Parallax lends a feeling of depth to the entire proceedings. Easy to install and use, the theme works on the Cherry Framework 4. The available Bootstrap options make this theme a strong one. This is a contemporary Business Theme ideal for various businesses. The Visual Composer allows for easy building of web pages. The Revolution slider options make it attractive. Compatibility with WPML ensures the use of the theme in a variety of languages. Adaptable to WooCommerce, this theme makes for easy conduction of online business transactions. Its full responsiveness is the main attraction of this clean and accurate business Drupal Website template. With a minimalist design, you get a great range of color options. The intelligent use of the slider options makes for stylish viewing of the images. 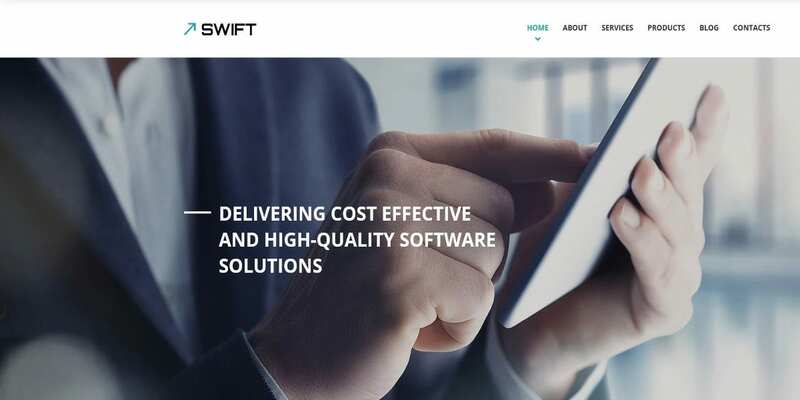 This is a unique business theme in many respects, as the homepage highlights all the company benefits. 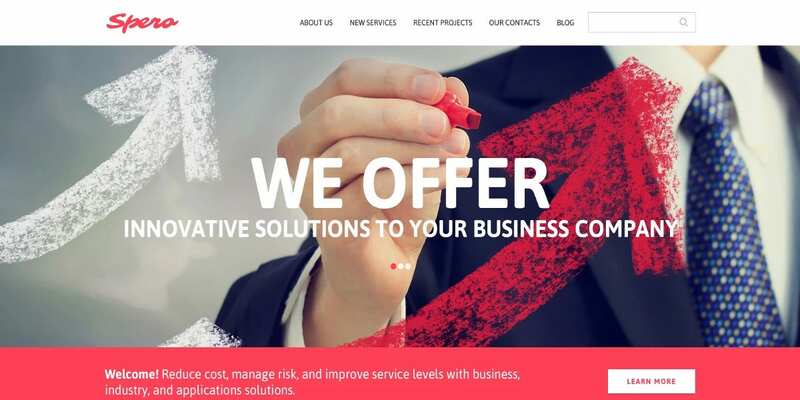 Any business or startup company can use this Joomla Theme. With K2 support for the blog, this one-page template has a clean and modern design. Compatible with multiple browsers, this theme has attractive features such as the video background and parallax section. This is a well-formatted theme in many ways. 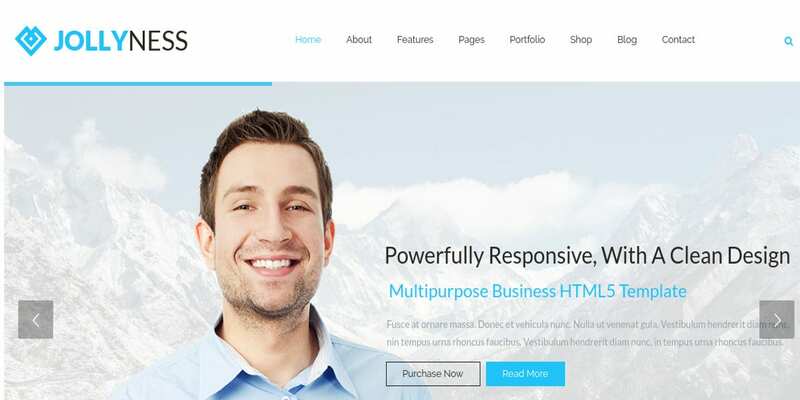 The Business Responsive HTML Website template is ideal for all kinds of business. Completely responsive in all respects, you can use this theme on a variety of devices. The Parallax effect and the Stick to the Top menu are its attractive features, making the theme beautiful to look and easy to use as well. Adaptability to various font sizes is an additional attractive feature. 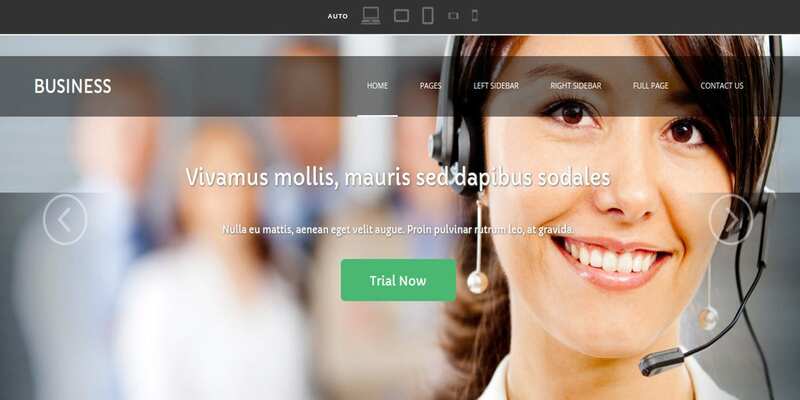 Ideal for all kinds of business, Katmai Professional Business WordPress theme is capable of fitting any screen size. Highly customizable, you are able to change colors as well as the headers. This theme comes with an awesome set of icons. The Drag and Drop editor allows for easy building up of web pages. The Revolution slider allows for the creation of parallax and other attractive effects. Perfectly suited for any kind of business, Business Portfolio WordPress Theme comes with a customizable front page. 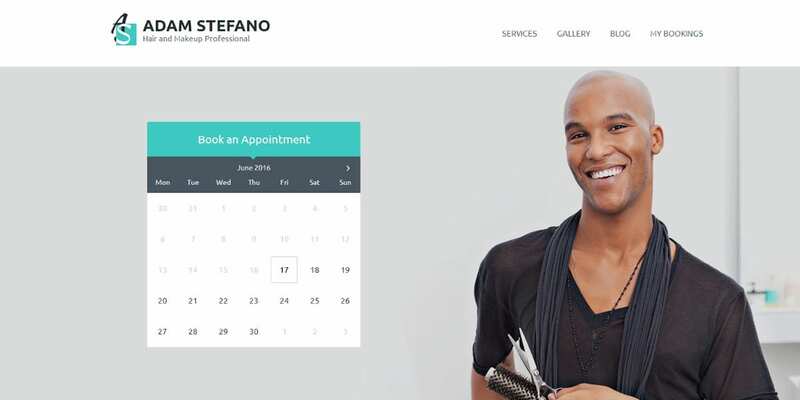 The appointment Booking PlugIn is an attractive feature of this theme. The use of unlimited color options makes this theme look attractive. You have the facility to shift or hide the front-page sections. Accessibility to various Google fonts is an additional feature. 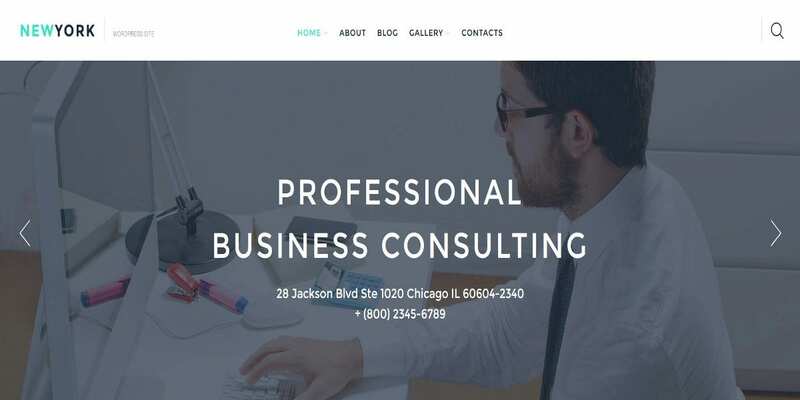 Powered by Bootstrap, this Company Business Joomla Website Template is ideal for all kinds of businesses. The responsive nature of this WordPress theme allows you to use the theme on a variety of devices. With eight homepage options, this can create a unique website for your business. The Unite Revolution Slider helps in building SEO friendliness. This creative business theme is ideal for any kind of business. 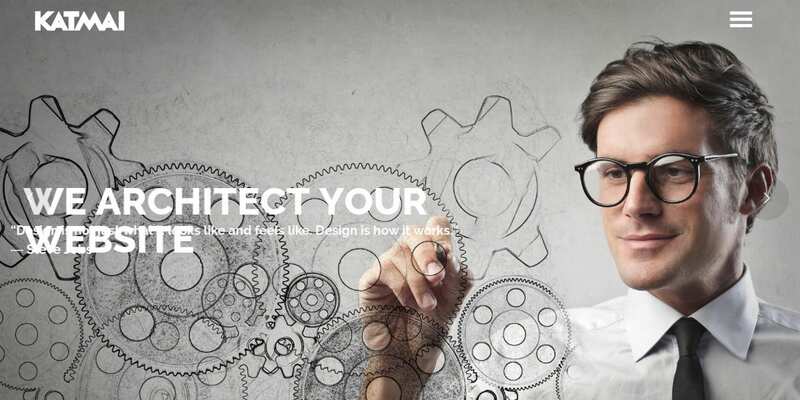 You have the advantages of a clean design and a responsive layout. The Revolution slider and the retina ready features make for the attractiveness quotient. The shortcodes allow you to create web pages with ease. Easy to install and use, this theme comes with a K2 component for the blogs. 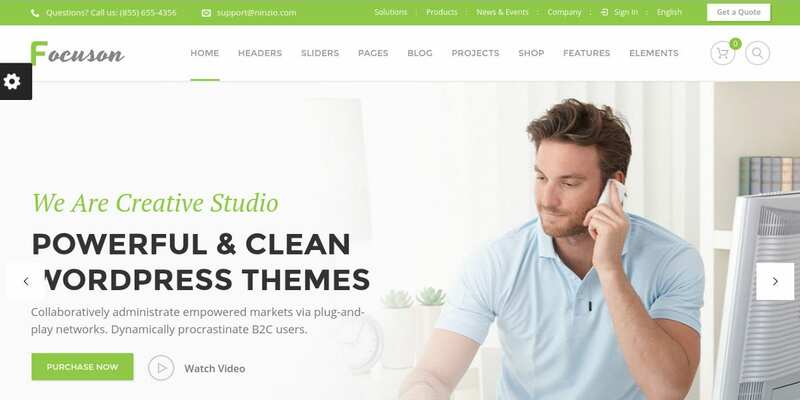 This Company Business Drupal Website theme would be the most Professional Website Theme for any kind of start up, medium, or even large company. Easy to install, it has all the Drupal modules. The highly responsive layout allows for using the theme on a variety of gadgets. Easy to customize, you have the option of having the choice of various color options. 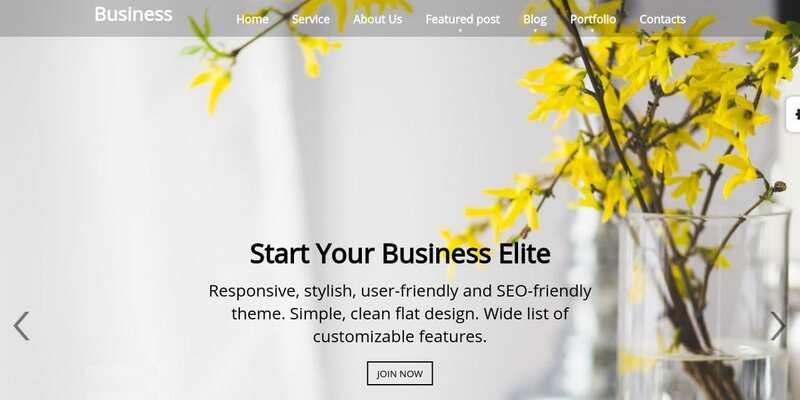 Business Elite is a fully responsive WordPress business website theme with a clean design. Use of the page scroll and parallax technology makes this website an attractive one. Compatibility with WooCommerce enables you to conduct business transactions with ease. Adaptability with WPML allows you to use the theme in a multitude of languages. 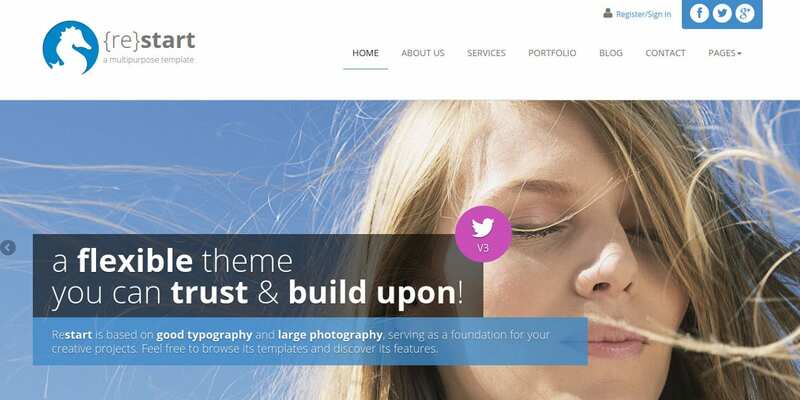 This is a creative website theme with access to fine typography and large photography. The clean and responsive design allows for viewing the theme on all compatible devices including your smartphones. The subtle animations and the fresh collapsing header effect make this theme an effective one. This is a flexible theme in all respects. Business Industry Website template is a responsive as well as a customizable theme in many ways. The sidebar options make this theme an attractive one. You can create and post your own blogs with ease. 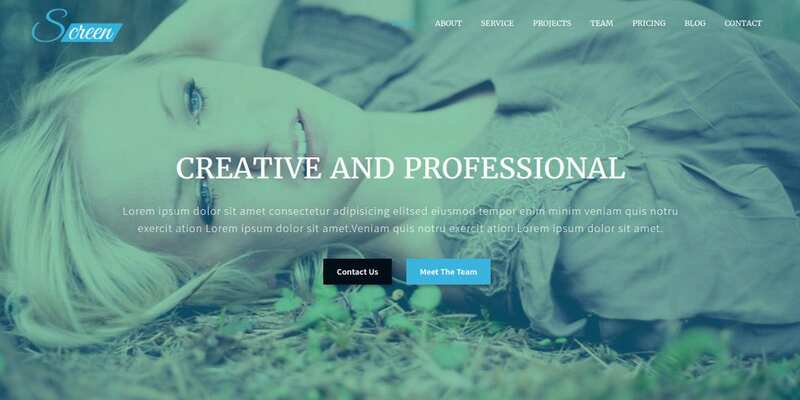 Powered by Bootstrap, this theme is a powerful theme in all respects. You have the advantage of attractive typography and table styles. 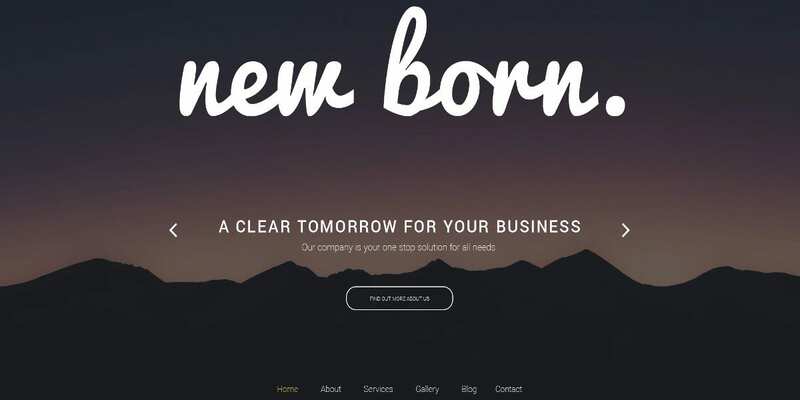 This free CSS Business Website template is a highly customizable one with easy-to-use options. You have the advantage of using OS templates. The use of the XHTML codes makes it easy to build web pages. 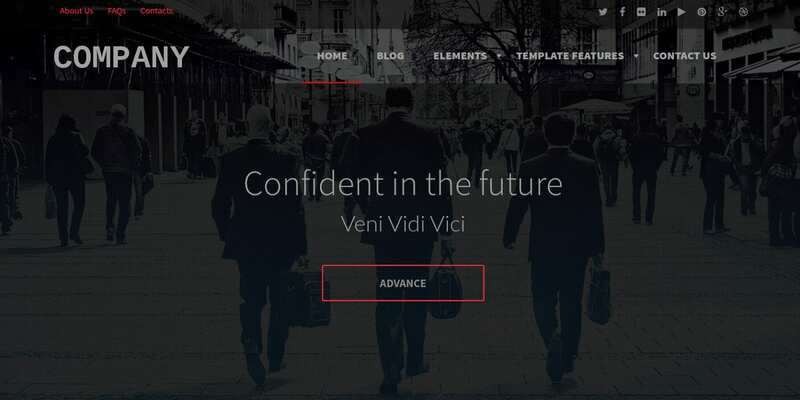 You can make your own designer-made template in this theme. This template comes with a fixed width and two columns. Having a unique website for every kind of business is advisable. 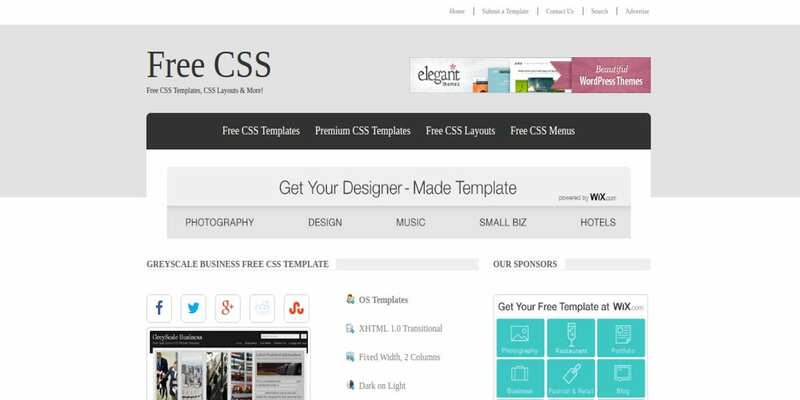 The themes discussed above have the facility of Business HTML5 Templates, making them powerful themes in all respects. Highly responsive layouts and easy customizations are some of the common features of all the business and corporate website themes here.